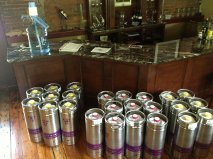 Featuring wines from industry innovators the likes of Joel Gott, Charles Bieler, Charles Smith, Roger Scommegna, Dave Phinney and the "Wine on Tap" kings from Free Flow Wines. Our wine list changes weekly as we strive to find you the best possible wines with the best pricing available in Pennsylvania. Our goal is to feature 40 wines under $40 at all times. 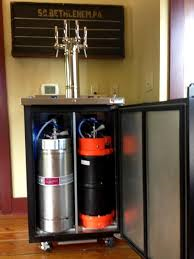 ARTISAN is the first Pennsylvania establishment to serve wine on tap from California's Clos LaChance winery. Select a glass or carafe of Cabernet, Meritage, Chardonnay or Sauvignon Blanc- all quality wines at affordable prices. Enjoy your wine selection with one of our hand-crafted cheese boards.